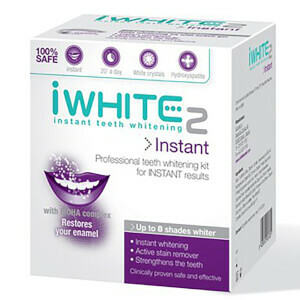 The iWhite Interdental Whitener, based on Whitening3 technology, is an interdental device to physically eliminate interdental staining. Boasting a triple action to effectively whiten the teeth, the whitener is coated with cleaning particles to remove staining. Incorporating a new cleaning substance, PAP has the effect of deeply whitening teeth without harming enamel or gums. Blue Covarine, an optical whitener gives the appearance of whiter teeth by altering the way light is reflected on and between the teeth. 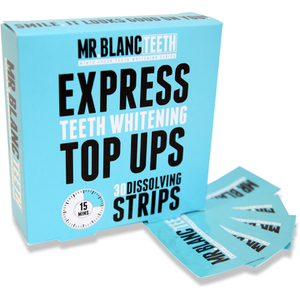 The easy-to-use whitening floss provides instant freshness whilst it cleans and lightens teeth for a radiant smile.